When you got a busy day and are trying to stay healthy so you gotta consume your veggies and fruits one way or another. Smoothies are the answer. 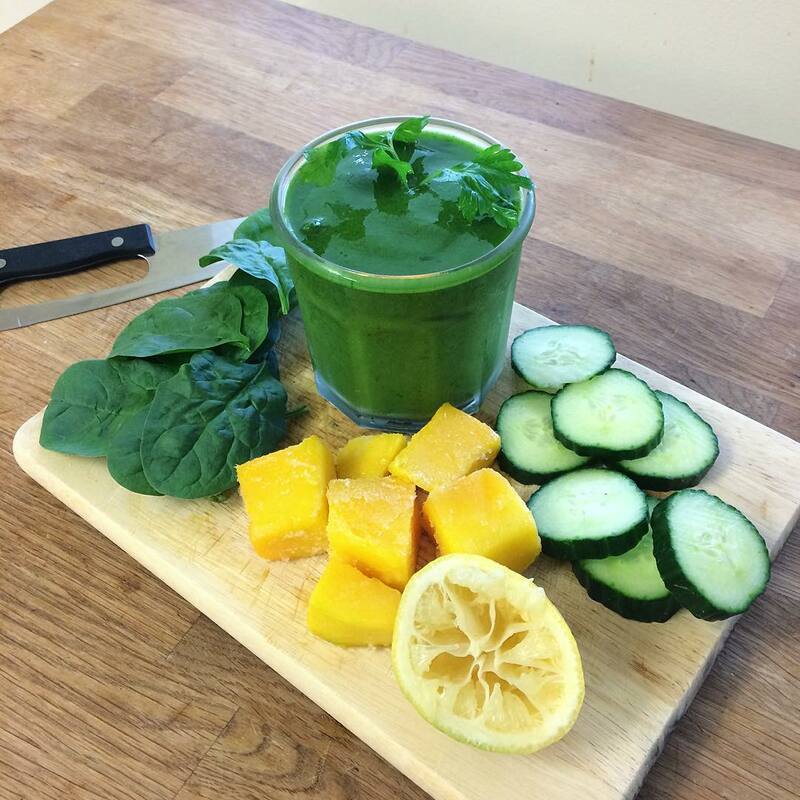 Blend a frozen mango and cucumber, with some spinach, coconut water, and lemon. Super yummy and should take you less than 10 minute to make!